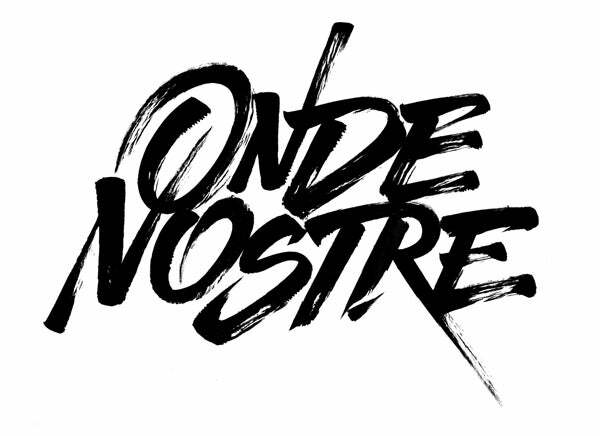 “ONDE NOSTRE. Guarda dove ti ho portato” is a 150 pages photographic book that collects photos and artworks from the last five years of Onde Nostre project. Included with the book there's a music CD containing tracks, some of which unpublished, from the original soundtracks from our two films and episodes. The Book is printed in Italy to the highest standard. We send our packages via DHL to ensure quick deliveries worldwide. We also provide a personalized tracking code so you can track the progress of your parcel.